"Goldfoot" and Jack Carson's "Good Humor Man" are 2 movies that I watch 2-3 times a year. I don't know why I love them...but I do!!! 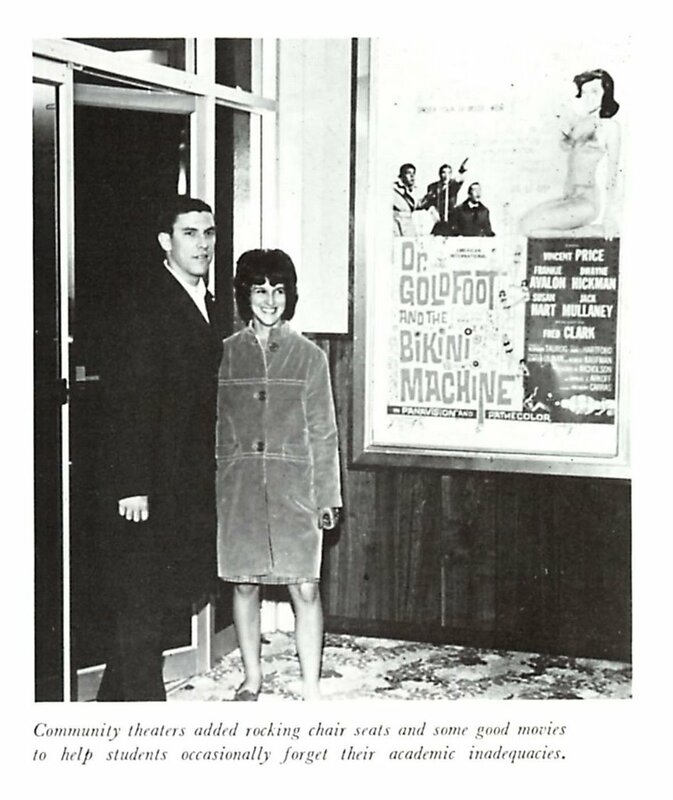 The way the photo is cropped, with the pair standing in the lobby, it's possible that DR. GOLDFOOT was the "coming attraction". ??? I used to have that movie poster. Unfortunately decided to sell it at a comic convention a couple of years back.